Orthodontic Models are the most important resource from Buyamag Inc for dental education schools . 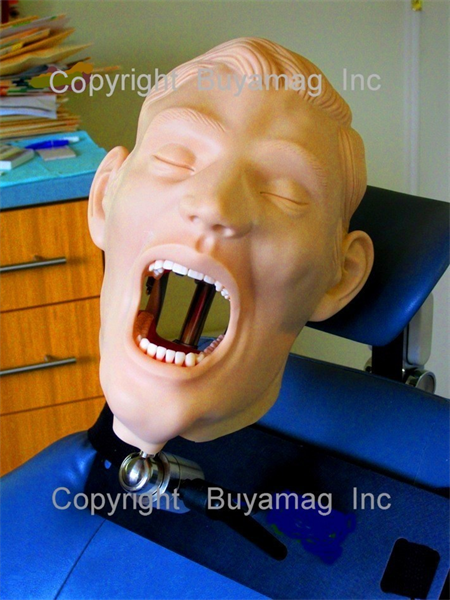 Buyamag Inc Offer Dental Schools Dental Models And Manikins Simulation Phantom Heads. They Help Teachers Explain to Students: Oral Anatomy Diseases Dentistry Techniques. Orthodontics: Are you old-fashioned or cutting edge?